Thank you, Liberal Gun Owners! 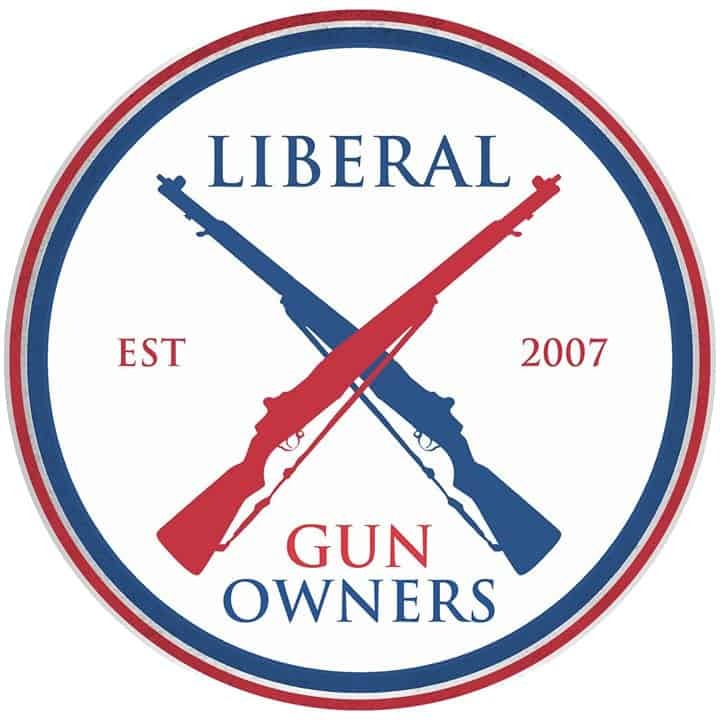 We at the Liberal Gun Club would like to thank the folks at Liberal Gun Owners for supporting our mission to provide resources, education and providing a pro-Second Amendment voice for left-of-center gun owners in the national conversations on firearms. They have some cool merch, drop by their site and have a look!